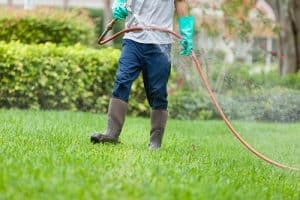 When you attempt to resolve a pest problem yourself, you are much more likely to use more pesticide and other toxins than a professional would use. You can eliminate unnecessary toxins by contacting the professionals. Professionals know where to look to find the source of the infestation. Instead of just killing the insects that are visible, the source can be eliminated. The amount of money spent on a professional exterminator is typically less than what a DIY exterminator spends attempting to resolve the infestation themselves. Insects and improper pesticide use can cause residents of your house to become ill. Using a pest control company can help keep your house healthier. By regularly using a pest control company, you can live peacefully knowing that your house is free of unwanted insects. 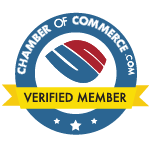 You may not think a pest control company is necessary, but it is well worth it! 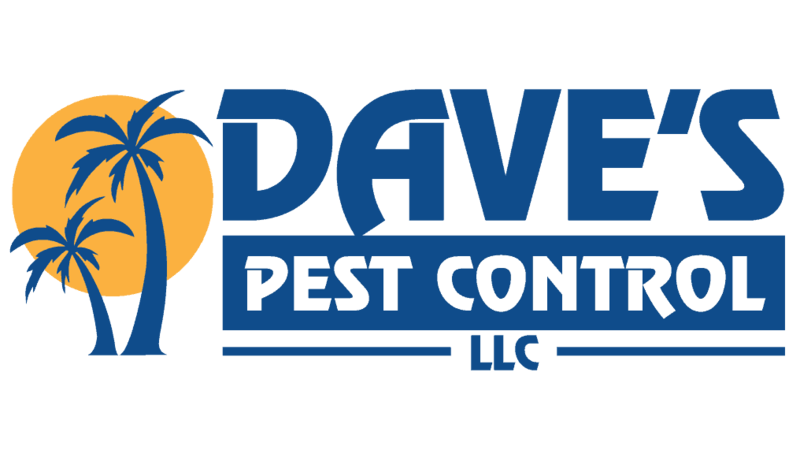 Contact Dave’s Pest Control LLC. for more information regarding keeping your house free of pests.